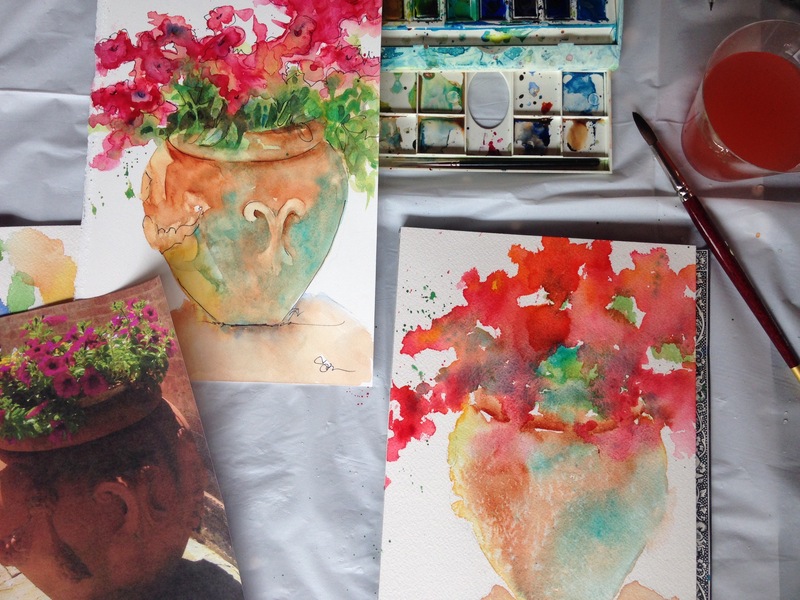 Join me as I travel abroad, teaching art and watercolor workshops during “Art Adventures”, or art retreats. If you are interested in taking classes or buying art, please visit www.sarahbhansen.com. This page is a blog of my trips and workshops. Take a minute to browse the blog entries and workshop descriptions. Want to join me? Visit the above link and click on Art Adventures. Or, just send me a note on my contact tab.